As you continue to age, it’s important that you receive wellness care–healthcare that may lower your risk of illness or injury. Medicare pays for some wellness care, but it does not pay for all the wellness care you might need. 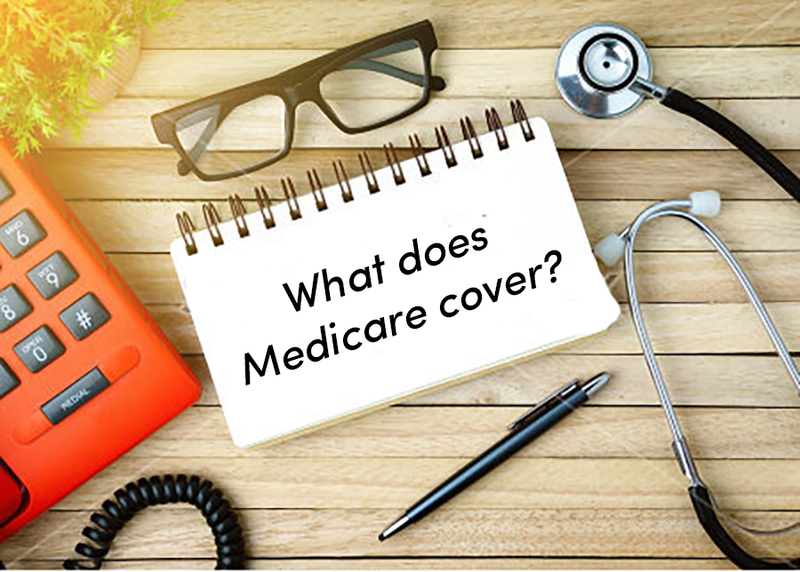 We want you to know about your Medicare benefits and how we can help you get the most from them. The term “physical” is often used to describe wellness care. But Medicare does not pay for a traditional, head-to-toe physical. Medicare does, however, pay for an Annual Wellness Visit once a year to identify health risks and help you to reduce them. Unfortunately, only 15-20% of Medicare seniors take advantage of this benefit—partly due to lack of awareness among seniors, as well as a perceived difficulty by medical practices to implement it. The goal of the Annual Wellness Visit is to create a comprehensive prevention plan which can be used by the physician and patient to focus care over the coming year. Rather than waiting for problems to arise or having solely a symptom-based approach to medicine, the Annual Wellness Visit defines a path for prevention and creates more space for patient-defined goals of care. If you have not visited a primary care doctor in over a year or are searching for a new Medicare doctor, the Annual Wellness Visit provides an easy, no-cost opportunity to jump start your health plans and goals, as well as determine if a particular physician or clinic is right for you. At Calyx Health, we want to help you get the most from your Medicare wellness benefits. If you or someone you know has Medicare and could benefit from an Annual Wellness Visit, please come visit us. Anita Gaind, MD, MPH, FACP is a board-certified Internal Medicine physician and Medical Director at Calyx Health, a doctor’s office exclusively for Medicare seniors located in the Alameda South Shore Center. To make an appointment, call 510-323-441o or click here.